I love this wine. Love it. 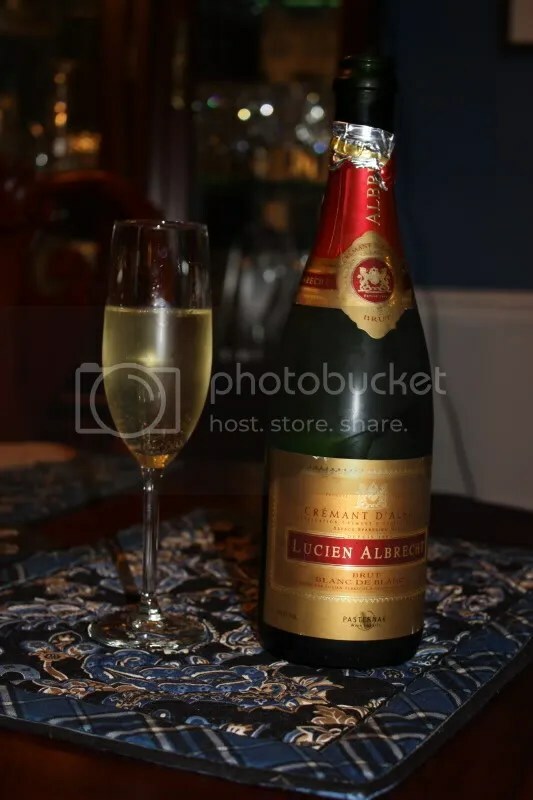 I have purchased it many many many times for myself and recommend it frequently to anyone looking for a moderately priced sparkling wine. I’m fairly certain I’ve written about it before, but it bears another mention, just in case you’ve forgotten or in case my memory is faulty and I didn’t write about it! 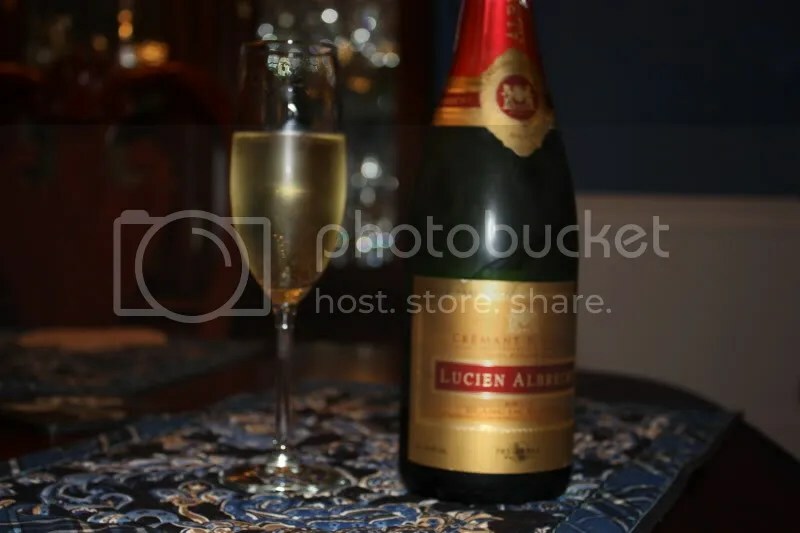 The wine in question is NV Lucien Albrecht Brut Cremant D’Alsace. It retails for about $16, clocks in at 12% alcohol by volume, and has a traditional Champagne closure. On the nose I got apple, pear, nuts, yeast, honey, and toasted almond. The nose has just a hint of sweetness about it that I love. In the mouth, the flavors track pretty well with the nose. I found pear, green apple, honey, honeysuckle, lemon, and bread. The wine has great bubbles and good acidity. Perfect for a mid-week sparkler or a great way to start off your weekend!